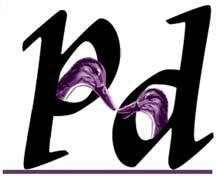 Purple Ducks offers website hosting and development. We can help you or your business navigate the process. From finding the right domain name, email accounts and other tools to support your goals. Contact us via email at dux@purpleducks.com for a free consultation.